In this article about making login page for the application, we are addressing the security mechanism because every project has it by default and proper security constraints should be given first preference.Before we start something, we should have some storage mechanism. Visual Studio has made the life simpler for the developer with Configuration Management tool. This is the most important configurction for your seurity. In order to get very well in visual studio programming, you need some knowledge. 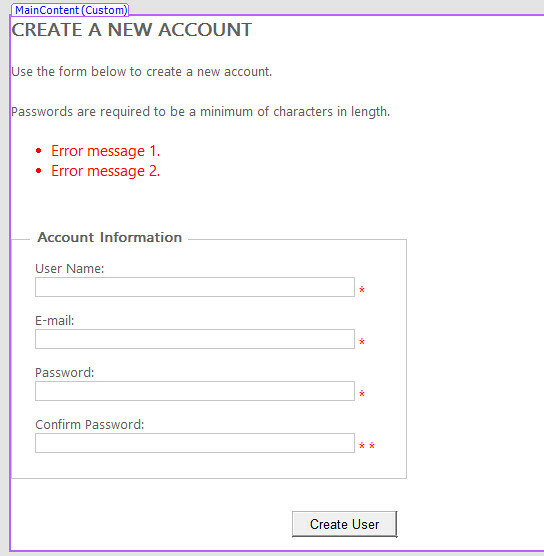 3.In the Choose Data Source dialog, select Microsoft SQL Server and select Continue. Making login page for an application, makes it protected from the unauthorized access. Hence, making the application more secure because we are connecting it with web which is very prone to attackers or hackers. So, the security has to be given full importance. The more secure we made our application , more it becomes protected from an un authorized access. The Web Site Administration Tool shipped in Visual Studio is a tool which helps in the configuration of many security related aspects of the application.this facility wasn’t available before Visual Studio 2005. “Most changes to configuration settings that you make in the Web Site Administration Tool take effect immediately. For settings for which the Web Site Administration Tool interface has a dedicated Save button, leaving the Web Site Administration Tool idle or allowing the Web Site Administration Tool to time out before you click Save will cause your configuration settings changes to be lost. The Web Site Administration Tool manages only some of the configuration settings that are available to the Web site. Many other settings require direct modification of configuration files either manually, by using the MMC Snap-In for ASP.NET, or programmatically, by using the ASP.NET Configuration API”. We can see what our web admin tool has to offer easily in our web.config file. Drag and drop the Login Control on the page.Mention the Url in Login control to which the authenticated users can have access. The login status control gives protection from hackers as it clearly shows that we have been signed out. “The LoginStatus control displays a login link for users who are not authenticated and a logout link for users who are authenticated. The login link takes the user to a login page. 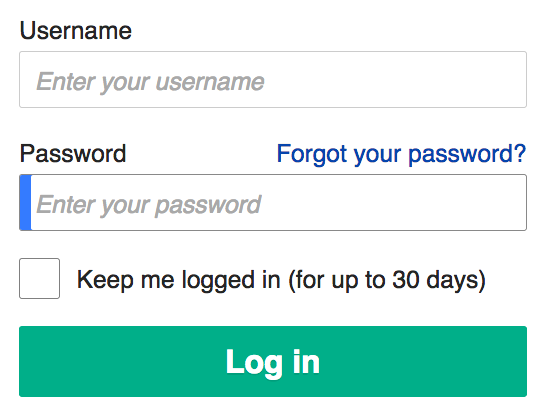 The logout link resets the current user’s identity to be an anonymous user. Drag the LoginStatus control from the Toolbox task pane to your page. You can customize the appearance of the LoginStatus control by setting the LoginText and LoginImageUrl properties. To set these and other properties that determine the appearance of the LoginStatus control, use the Tag Properties task pane”. <asp:HyperLink ID=”RegisterHyperLink” runat=”server” EnableViewState=”false”>Register</asp:HyperLink> if you don’t have an account.